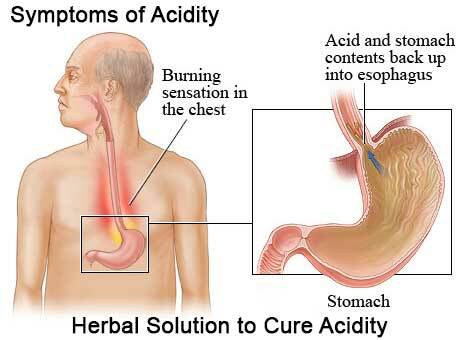 Amdel Herbal offers Acikill best medicine for acidity to cure the problem from its root. 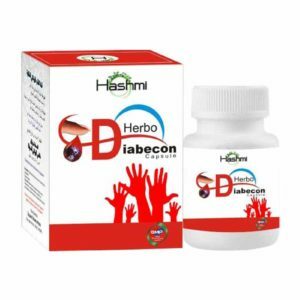 It’s an herbal medicine made of pure herbs and natural ingredients only created by Dr. Hashmi after a deep dive research and experiment on the human digestion system. It eliminate the excess volume of acid that produced by the gastric glands of the stomach and gives relief from heartburn. This acidity medicine is beneficial for those people who are suffering from kinds of problems like heartburn, Dysphagia, bloating, etc. It’s a complete solution of acidity in herbal medication so you don’t have to worry about any side effects. Acidity is refers to the condition caused by the massive release of acid by the parietal cells situated throughout the gland are responsible for the production of hydrochloric acid in stomach. Normally, our body needs a specific amount of hydrochloric acid to breakdown and digestion of the diet we take. The general symptoms of acidity are gastric inflammation, heart burn, dyspepsia, bloating in our abdomen. It’s is a common problem in individuals nowadays. When you start taking wrong diet like alcohol, chocolate, fast food, high-fat meat, excessive tea, oily foods it leads to excessive secretion of hydrochloric acid which leads to acidity in the stomach. And, if left untreated for a longer period of time, it can lead to major problems such as arthritis, false angina pains, indigestion and gout. People who get emotional or nervous easily are more susceptible to acidity. When it comes to acidity, there are lots of factors that affects and stomach abnormality that is also known as hiatal hernia is very common of them. Hiatal hernia occurs when upper section of the stomach transmigrates above the diaphragm. Diaphragm is a kind of muscle that disassembles the stomach from the chest and holds the acid into the stomach. But in case of hiatal hernia, when stomach is already moved above the diaphragm, acid moves in to the esophagus and caused acidity disease. There are lots of acidity symptoms and it may be vary from person to person. Heart burn: is the basic symptom of acidity. In heart burn, a feeling of discomfort that start in the stomach and moves to towards the chest, even in some cases it moves up to the throat. Regurgitation: In this case, people feel a bitter acid taste in their mouth that goes away into their throat back. Bloating: It’s a kind of swelling around the stomach, in which people feels a full and tight stomach that causes some serious pain. Ayurveda has described lots of home remedies to cure acidity that you can give a try. In ancient time when medicine for acidity was not invented people used these home remedies to get rid of it. Even, modern medicines that you are seeing nowadays in the market are the formulation of those home remedies and herbs that ayurveda has described. Banana: – Have you heard “1 apple per day = No Doctor” Ok, Let’s talk about our business, what about “1 ripe banana PER DAY= NO ACIDITY”? Is it sounds wired? Yes, it may be but it’s a fact. If you are suffering from acidity take 1 ripe banana per day and No acidity. Bananas are rich of potassium and help to fight with excessive acid that release by the stomach and causes situation like heartburn. Tulsi:- It’s a natural gift from nature to humanity. It is not only helpful in acidity but also has lots of advantages in our life. Chewing tulsi leaves helps you to get relief for some times. It helps stomach to create more mucous that reduce the impact of acid. Amla:- Another helpful home remedy to get relief from acidity. Have one teaspoon of Amla juice, add one cup of water and drink it. The best part of these home remedies is they are around us from centuries and easy to find out. Cold milk: – Milk contains an adequate amount of calcium that prevents the release of excessive acid and also absurd extra amount of acid that cause acidity. So, it’s good to have a glass of cold milk when you having acidity. Pudina (Mint):- Pudina leaves help to maintain the designation system and decrease the stuffs that contains acid. You can get it anywhere easily. Herbal Medications have been found to be extremely effective for Acidity Treatment in a natural manner without causing any kind of side effect. 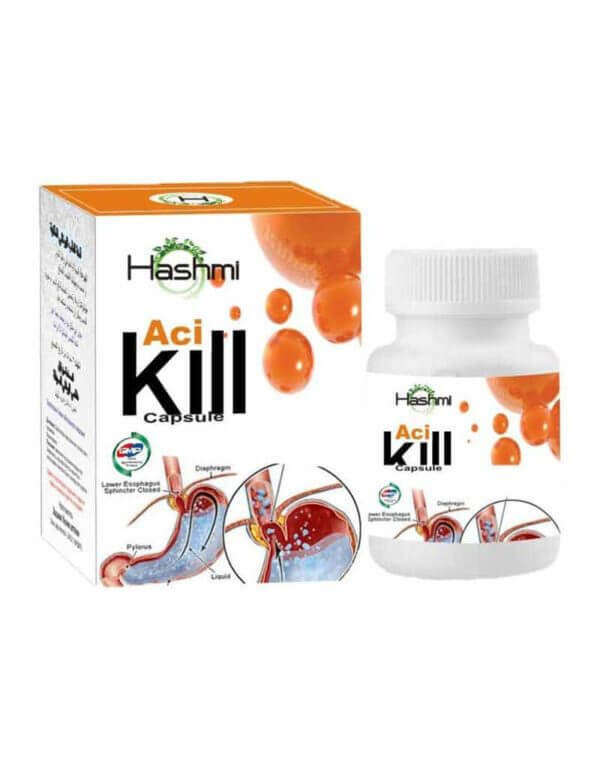 Amdel brings to you Acikill herbal capsules which acts as a natural digestive stimulant and treats anxiety by increasing bile secretion and digestive enzyme stimulating actions. It relieves tension created by gas and its anti-spasmodic properties help in ejection of trapped gases in the gut. Acikill has been found to be highly effective in treatment of constipation, acidity, heart burn belching and flatulence. It creates acid neutralizing effect on stomach lining and soothes it. This helps in repairing damaged tissues of the stomach and esophagus. Now days you can find out most of the people are suffering from such acidity problems. While you got to be busy at work and don’t get enough time to work out and or the exercise. There are many reasons that can bring out an adverse effect upon your health. Acidity problem is one of the common facts now days. 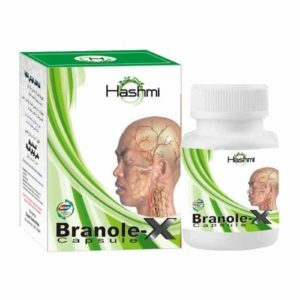 But you need not to worry at all, Amdel Herbal, we are having the experts and specialists, who can make avail o develop the herbal medicines, that resembles effect soon. We always intend to help the people in providing them easy way to treat acidity. It has been found to be highly effective in treatment of chronic acidity and in case you suffer from it, try Amdel herbal Acikill which has been formulated from natural herbs and helps in treatment of acidity in a natural manner. So what are you waiting for? Call us today and order Acikill to treat all your stomach problems. It resembles immediate effect to cure for Stomach Acidity Treatment. Cinnamomum tamala, Mentha piperiata, Soda khurdani, Ext. Populus euphratica Zingiber officinale, cyminum, Cuminum Ext. Ptychotis ajowan, Foeniculum vulgare. According to the condition of patients, The course duration of this medicine for acidity is depend on the condition of patients. It may be from 1 to 3 month. Acilkill capsule is packed with 20 cap per bottle for 10 days. If you are looking for 1 month course order accordingly. 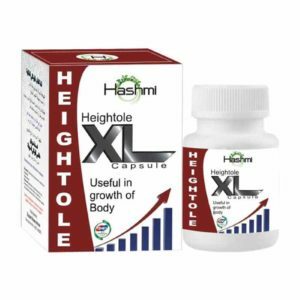 Standard guideline – Take two capsules a day. 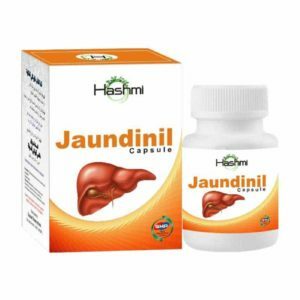 One capsule in the morning after breakfast and other one in the night, after dinner but it is advised to contact our specialists first for complete prescription as per the individual case. 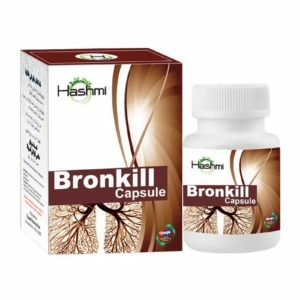 Helps in building strong respiratory tract. Eases the restlessness in breathing. Reduces lungs sensitiveness to allergic elements like dust, dander, pollen, etc. Quick and effective in controlling asthma attacks. Relieves lungs from congestion and prevents chest tightening. Clears cough and reduces allergic infections. 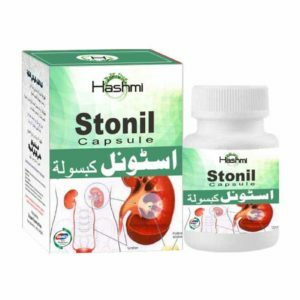 100% natural composition and herbal capsules. Free from any kind of side effects.